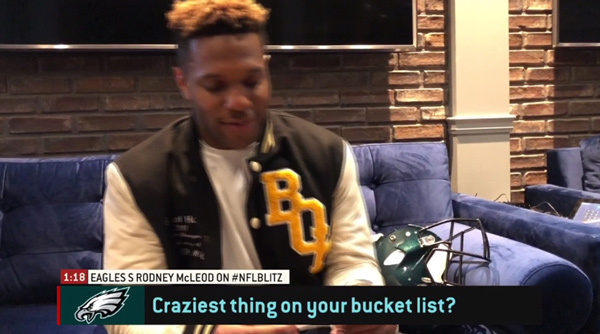 Fresh off a huge Super Bowl victory Eagles Safety Rodney McLeod joins the Blitz and shares some of his favorite things. 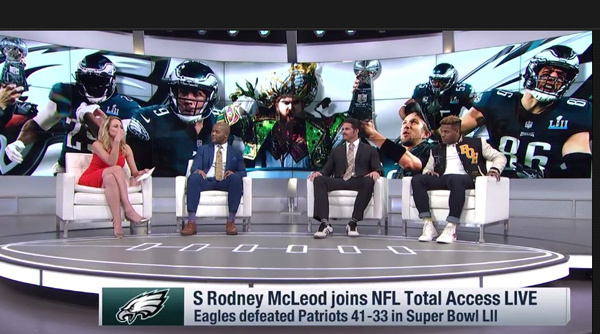 Watch the NFL BLitz Interviewhere. 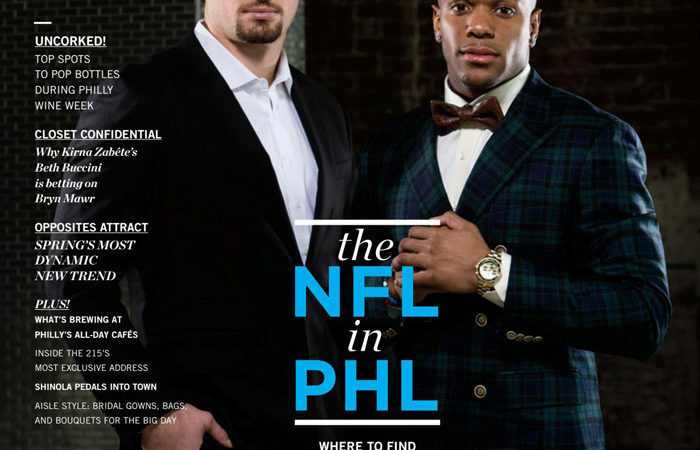 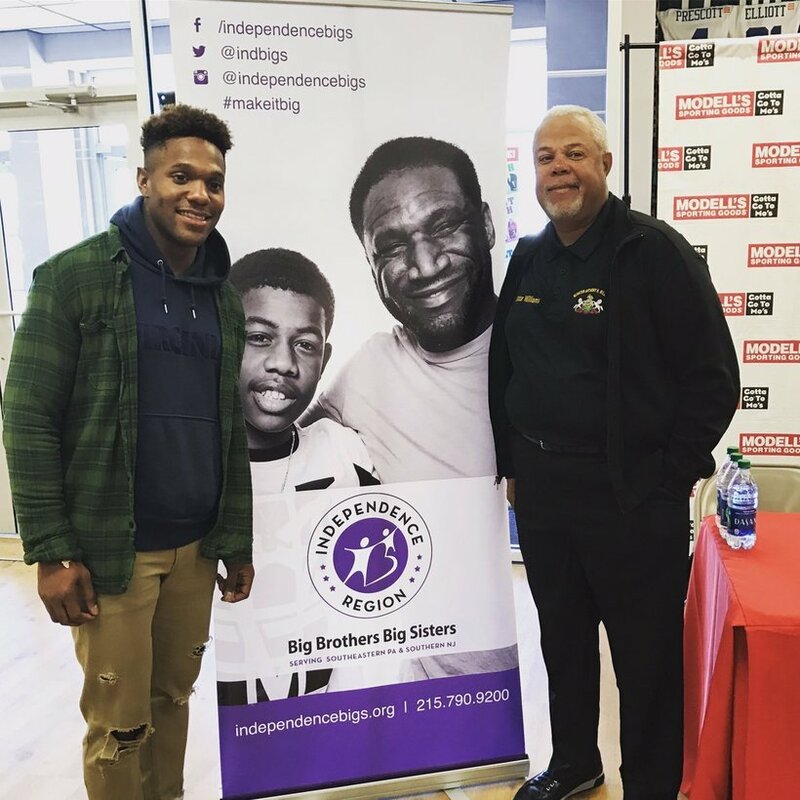 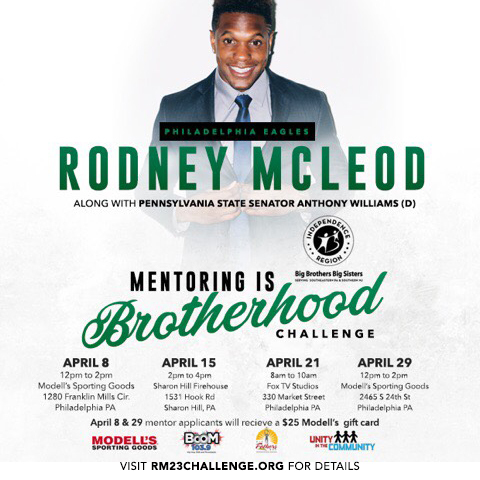 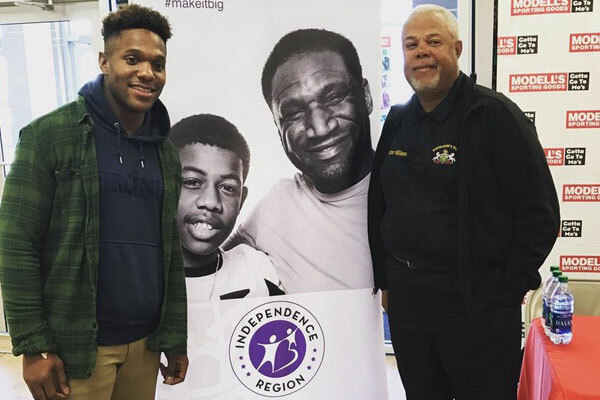 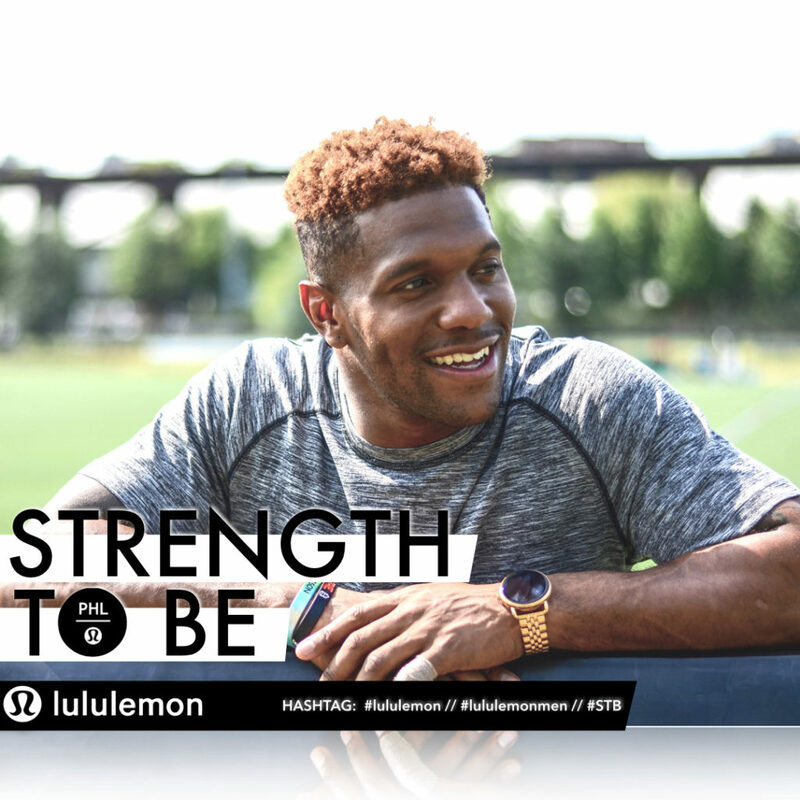 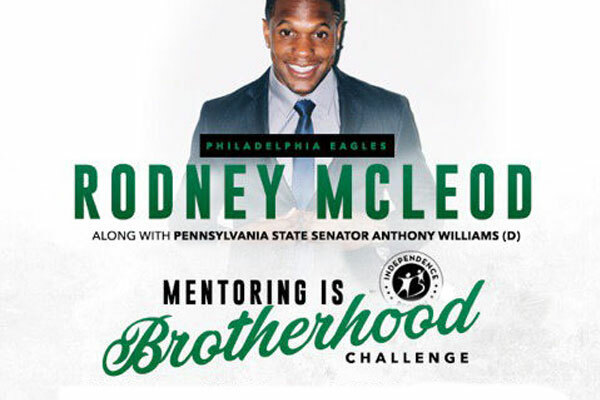 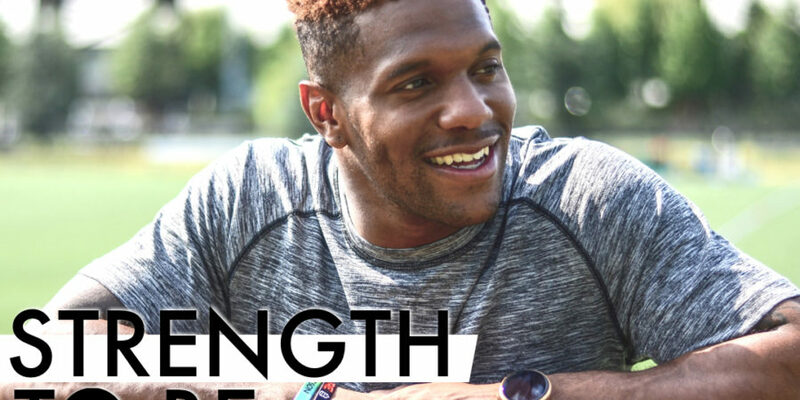 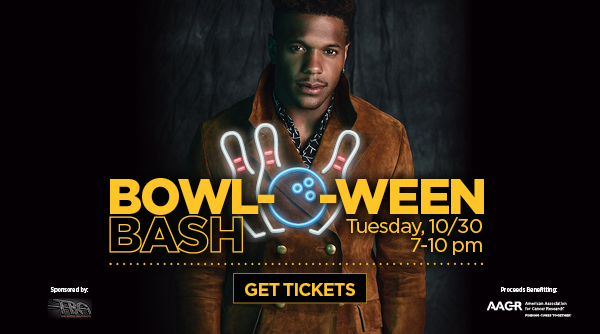 Join Rodney McLeod and Pennsylvania State Senator Anthony Williams (D) for 4 Days of the Mentoring is Brotherhood Challenge. 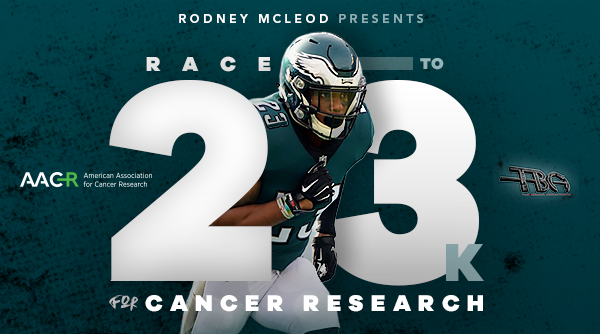 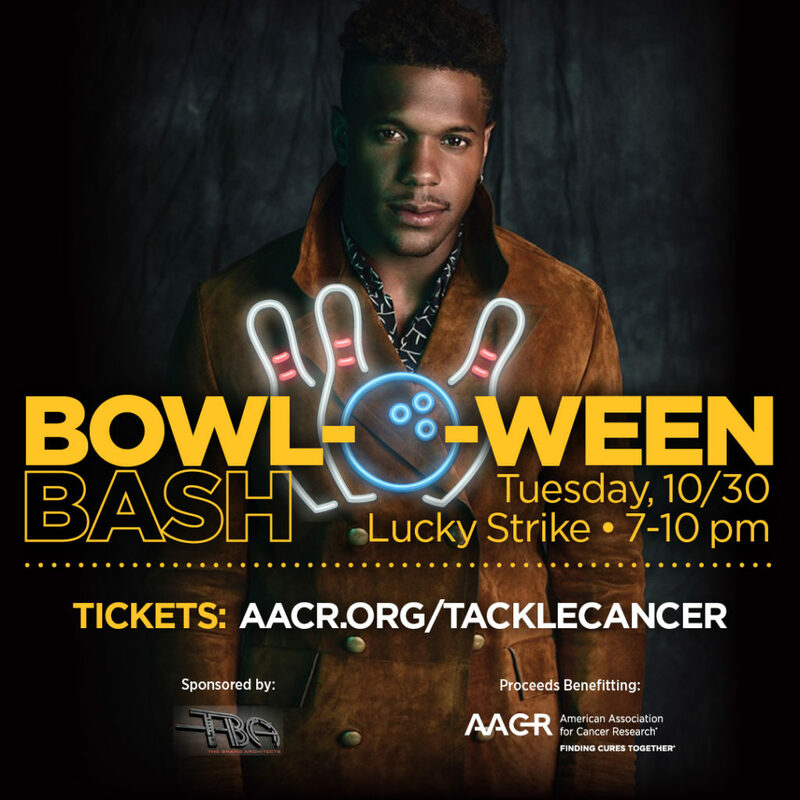 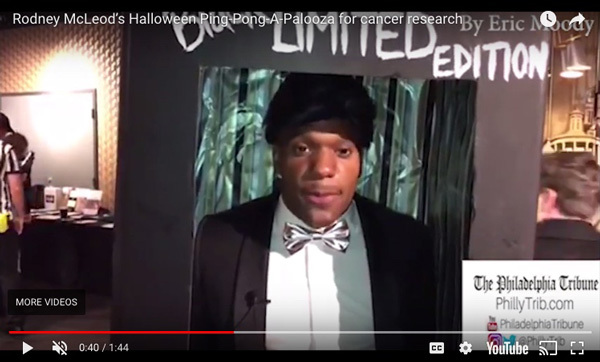 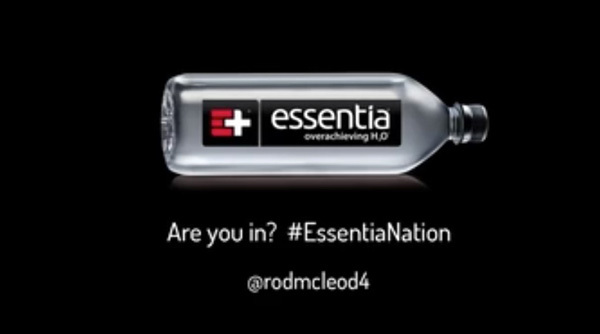 Visit www.RM23CHallenge.org for more information!